Colour: Topaz with brown hues. 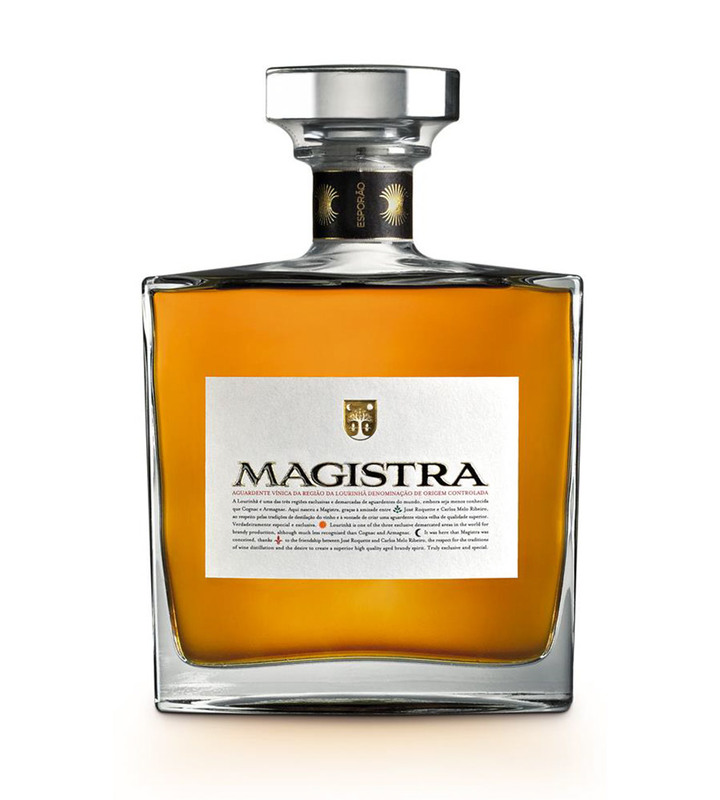 Aroma: Complex, fruity aroma (dry fruits and nuts) with good spicy vanillan oak, lightly floral (dry flowers, gum cistus). 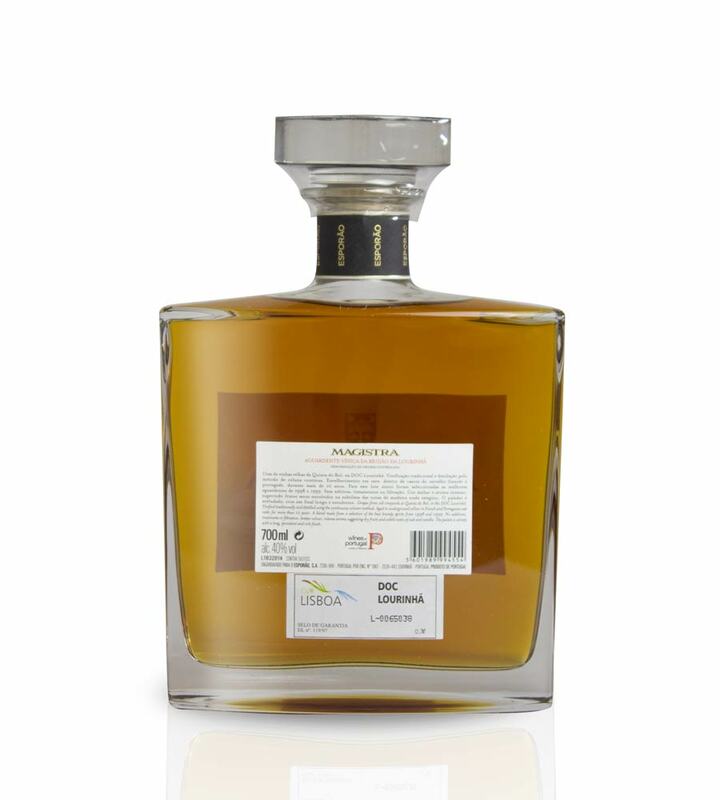 Palate: Complex and developed, soft and nicely unctuose light body with persistent fruity and spicy notes. Traditional vinification with temperature controlled natural fermentation, without sulfur dioxide additions. Distilled straight after end of alcoholic fermentation at Quinta do Rol in a wood fired continuous distillation column (18 inches diam) with 21 plates. Brandy spirit of average 70o alcohol is produced followed by ageing in new barrels (national oak, french oak, chestnut) for several months. Minimum ageing of 15 years then follows in underground cellars in new and used barrels, volumes varying from 250 to 600 litres. Final blend achieved by using brandy spirits of various ages. Each lote is unique. The final blended spirit is filtered only once before bottling in a slow and soft operation as in olden times. Maturation: Minimum ageing of 15 years then follows in underground cellars in new and used barrels.